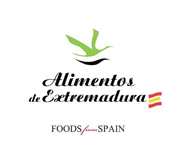 Single variety extra virgin olive oil obtained fussing over autochthonous Manzanilla Cacereña olives. It is a slightly sweet extra virgin olive oil with great balance between bitterness and pungent. EVOO characterized by its fruity intensity with remarkable banana, apple and freshly cut grass aromas and its greenish-gold colour. 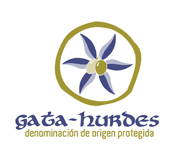 High quality Premium extra virgin olive oil, 100% Manzanilla Cacereña olives that are mainly cultivated in the region Sierra de Gata-Hurdes, located in the northwest of Extremadura (southwest of Spain). This is a place of great environmental and landscape value. 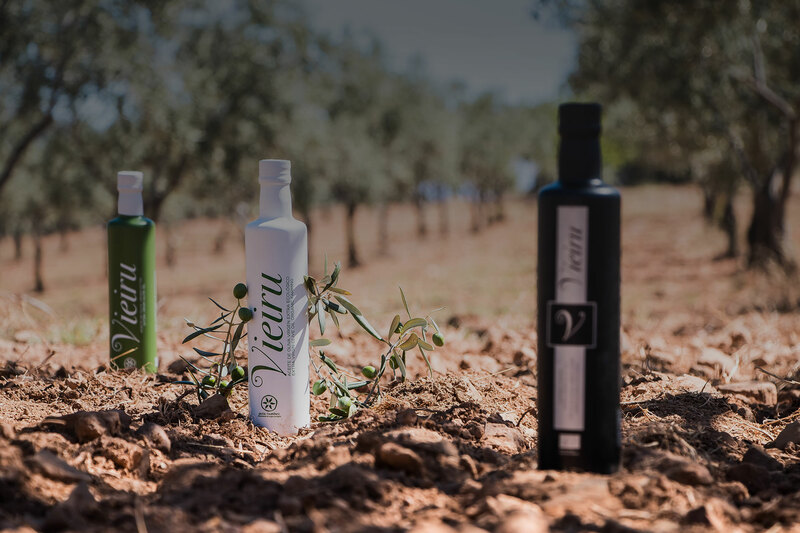 Almazara ‘As Pontis’ began its activity in November, 2008 with the clear objective of producing high quality Extra Virgin Olive Oil. 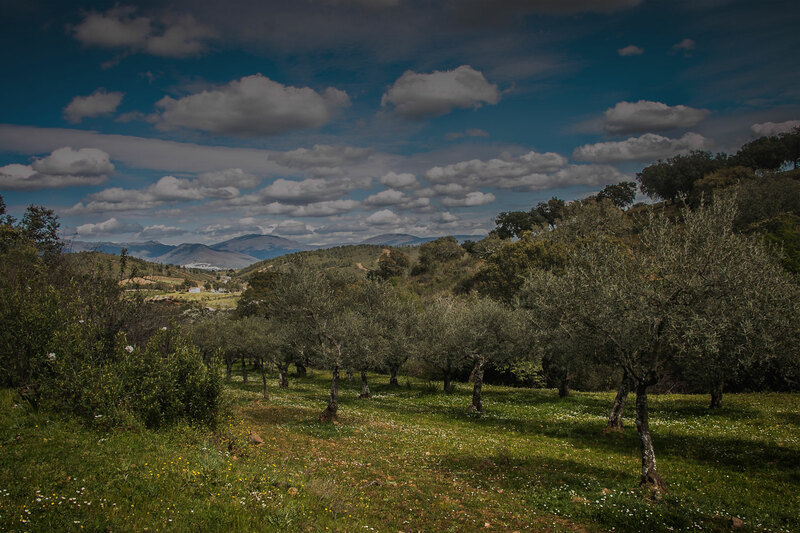 That is not all, besides with the aim that all phases of production process respect the environment and supporting the local development of the ‘As Pontis’ is devoted to the production of its own extra virgin olive oil brand, “VIEIRU”, and offers milling and bottling services. 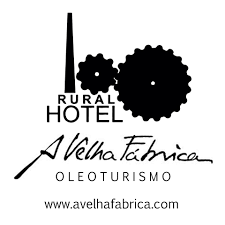 We have become one of the most technologically advanced oil mil from Spain and the most advanced from Extremadura. 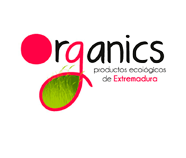 From this website, we invite you can learn more about our products achieved very carefully and so much dedication. 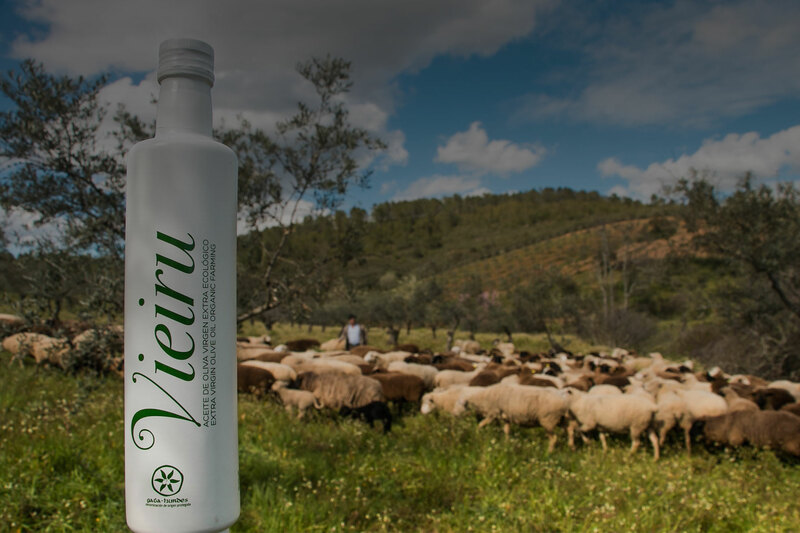 We hope that ‘Vieiru’ is present in your life and everytime more and more people. Vieiru born in a magical place.